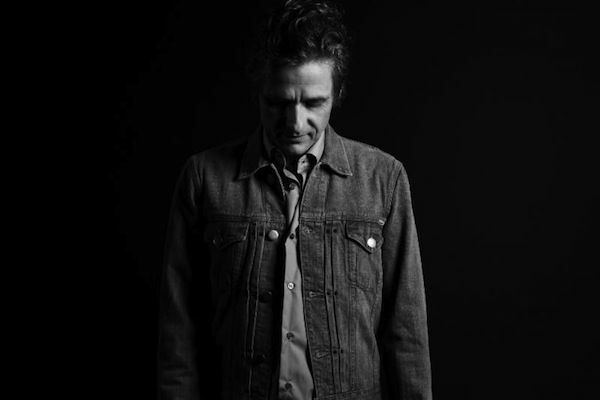 Hot on the heels of Dean Wareham's first solo release since 1992 (Emancipated Hearts released last month) comes the news that a full solo album will be released om Double Feature and Sonic Cathedral in March. The album was recorded with My Morning Jacket's Jim James at his studio in Louisville last winter. The album will be self titled and will contains nine tracks. More details, tracklisting and pre-order information as soon as I have it.